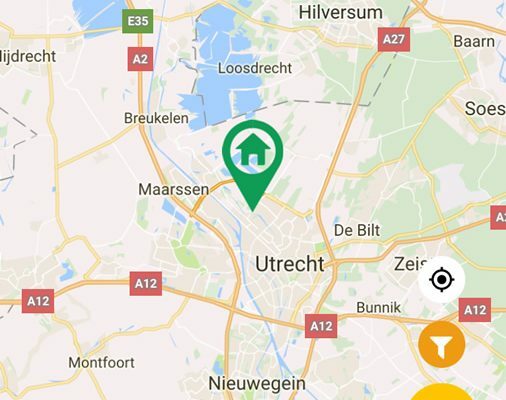 Discover the convenience of appAcab, one app for ordering your taxi anywhere in the Netherlands. 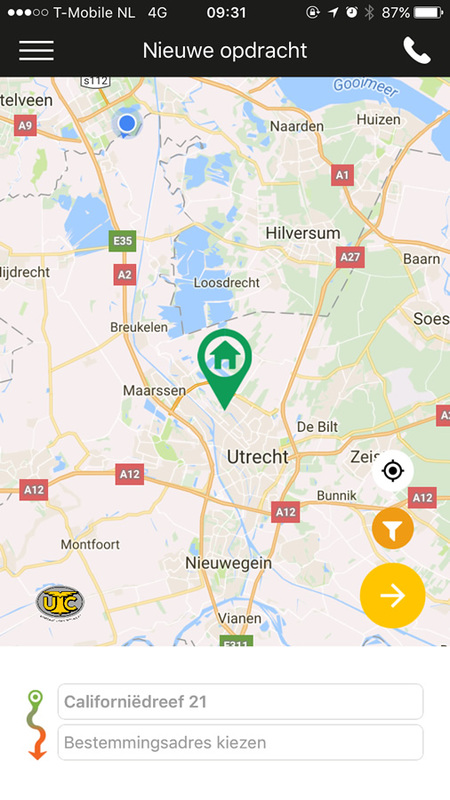 appAcab has the fastest growing network of taxi’s in the Netherlands. Our taxi’s and customer service are available 24/7. You can pay with cash, iDeal, debit or credit card. 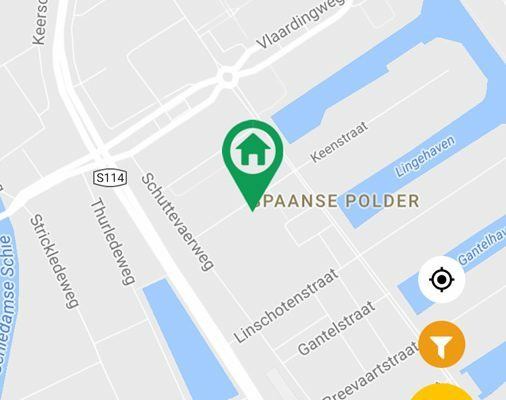 Because of GPS you can order the taxi, even if you don’t know the precise address of your location. 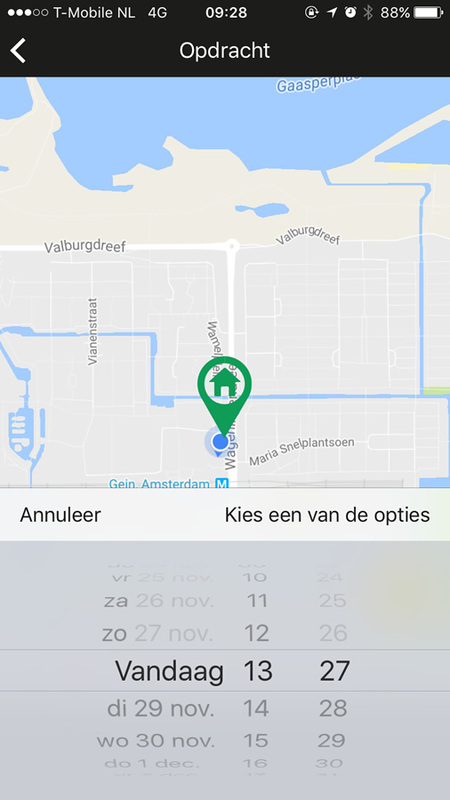 The app will give you an estimation of the price and the duration of the trip before you confirm your booking. After the confirmation you’ll see which taxi is coming to you. 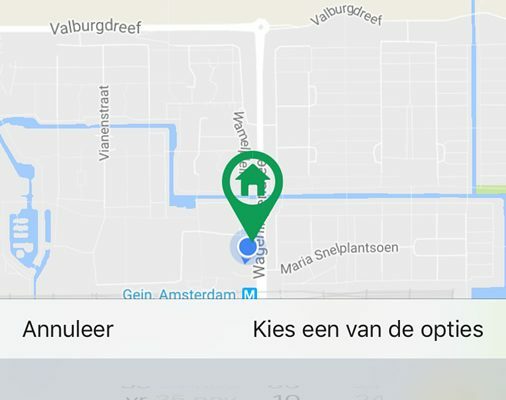 You can track the taxi on the map and you’ll get a message when your driver arrives. 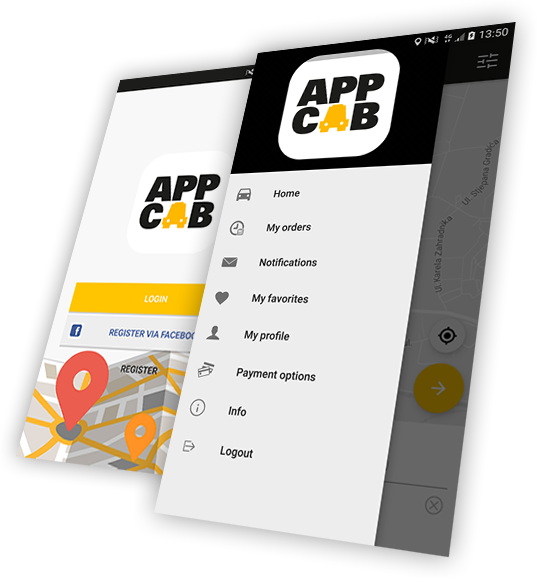 appAcab is easy to use. 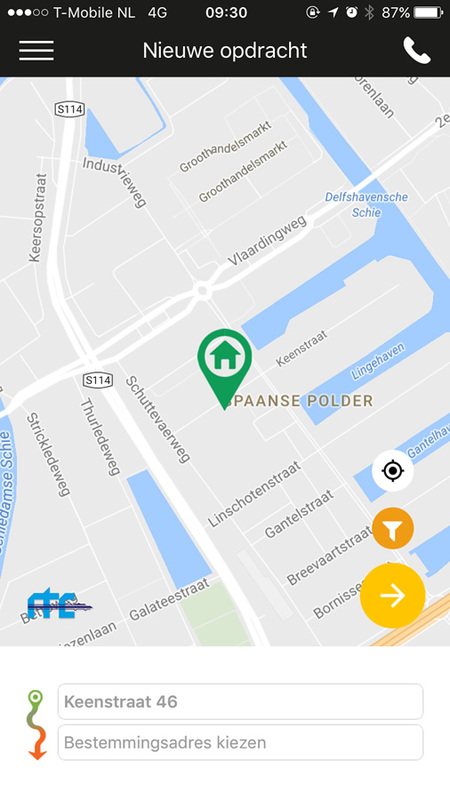 Just download the app in the Appstore or Google Play. Create your account, if desired, or order your taxi straightaway. You can also order your taxi in advance, by adjusting the date and time in the menu. 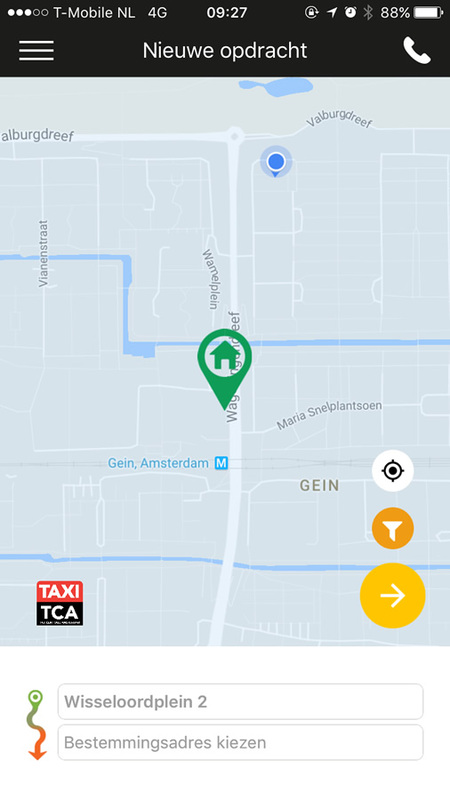 appAcab is a cooperation between professional/certified taxi companies in the Netherlands. At this moment appAcab is available at the 4 largest cities and are working on expanding our network to nationwide coverage. 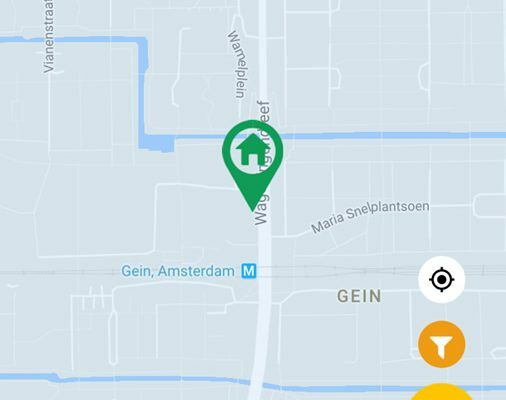 appAcab is a not-for-profit company and therefore it enjoys wide support among taxi companies, drivers and users in the Netherlands.